Home Sermons Living in Babylon: An Exposition of Daniel How Long? Do you remember when you were a kid and your parents took you on a trip, you always wondered, “How long before we get there?” I would drive my Dad crazy asking, “Dad, how much longer?” We’re still asking the Father, “How long?” How long must I endure suffering? How long will I hurt? How long before I am reunited with my loved ones? How long will I be lonely? How long must I pray for my marriage is healed? How long for a a prodigal child to faith? How long, Lord, before you make things right? 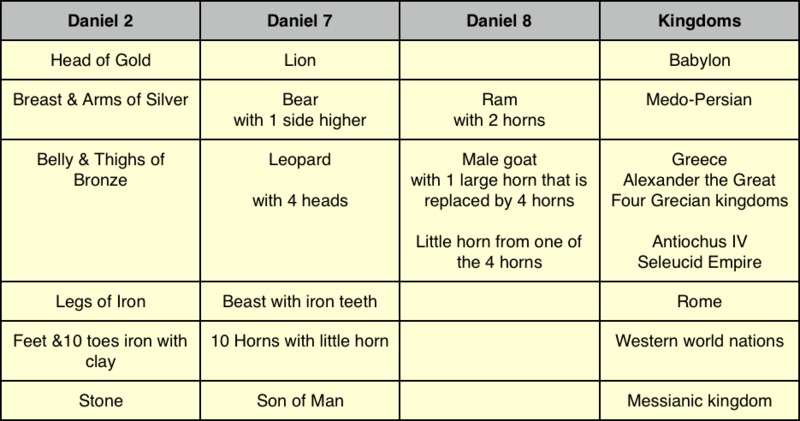 In the eighth chapter of Daniel, he recorded a second vision that contained greater prophetic detail about the next two world kingdoms and specifically about a ruler that would severely persecute his people for a short time before the Lord removed him and restored their worship to its rightful state. This vision was fulfilled within 385 years. Although Daniel’s vision has already been fulfilled, we can still let it give us confidence in God’s plans for our future, for it foreshadows an ultimate fulfillment of a time of tribulation that the Prince of Princes, our Lord Jesus, will return and bring to a close.